Tampa Bay is a place built for summer. Fill every day to the fullest. 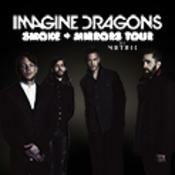 Grammy winners bring their electrifying live show and Smoke + Mirrors Tour to Amalie Arena. 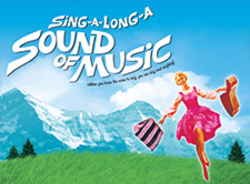 The show starts at 7 p.m. Buy your tickets here. 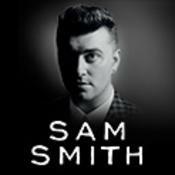 British crooner Sam Smith comes to Amalie Arena with Gavin James as his guest performer in support of his self-titled album. Tickets are on sale here. 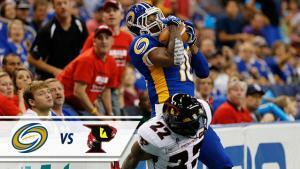 Tampa Bay’s arena football team takes on the Orlando Predators at 7:30 p.m. at Amalie Arena. Tickets are available here. 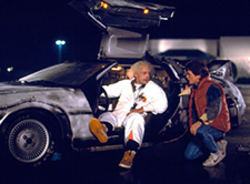 Marty McFly, Doc Brown, a 1.21-gigawatt time machine built from a DeLorean – and a Huey Lewis & the News soundtrack. It don’t get more 80s than that! Nobody tap dances in movies any more. 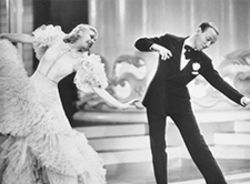 That should be reason enough to see Fred Astaire in this screwball classic. 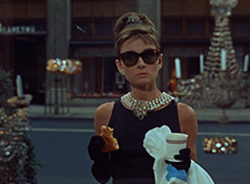 Is there anything more glamorous than Audrey Hepburn eating a croissant in a tiara? This picture made her an icon. Also, there&apos;s George Peppard long before he was chewing cigars in the A-Team. The party scene alone is worth the price of admission. 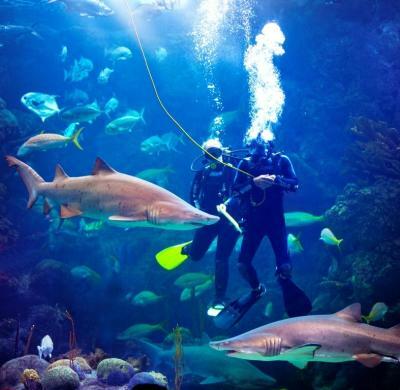 Summer Nights (weekends through August 16): Experience Busch Gardens Tampa after the sun goes down when Summer Nights’ festival atmosphere fills the park after dark. DJ’s pump music through the cool evening air while the rides like Cheetah Hunt and Falcon’s Fury take on a new feeling at night. Island Nights (weekends through August 8): Adventure Island’s water rides keep flowing after the sun goes down. 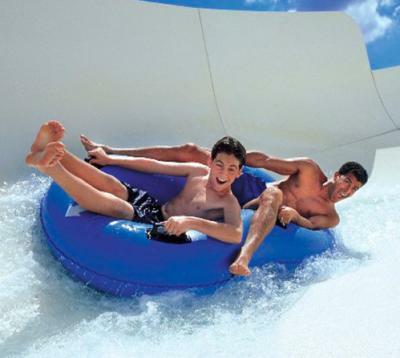 Summer is a great time to experience the thrills of the new Colossal Curl raft ride and everything else the park offers. A trip along the Lazy River takes on a new dimension under a star-filled sky.